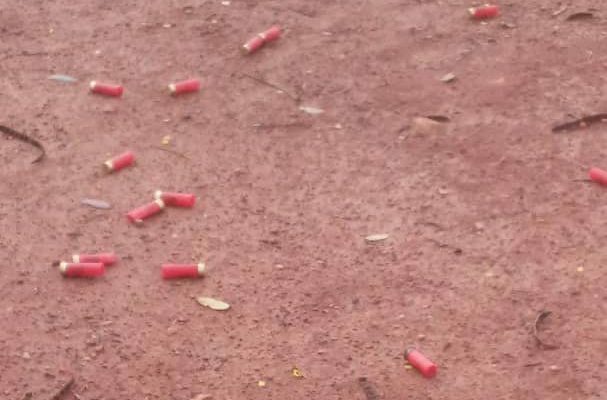 Some residents of Atwima-Akwaboa in the Atwima Nwabiagya North District of the Ashanti Region have allegedly been attacked by 7 persons suspected to be landguards while going about their duties on Sunday. Dailymailgh.com gathered that victims were allegedly attacked with machetes, guns, clubs among others by the landguards. Narrating his ordeal to Dailymailgh.com, one of the victims, Yaw Baafi said he was captured and held hostage by the gun-wielding men as they subjected him to severe torture. He also recounted how the armed gang fired gunshots as they destroyed properties putting the lives of residents in jeopardy. “I was preparing for church when they stormed my house. I was suddenly thrown into the chief’s vehicle. They held me hostage at a secluded area and subjected me to severe beatings… I was tortured and molested in the process”, Yaw Baafi recounted amidst muffles. He told our reporter that he has reported the matter to the police. 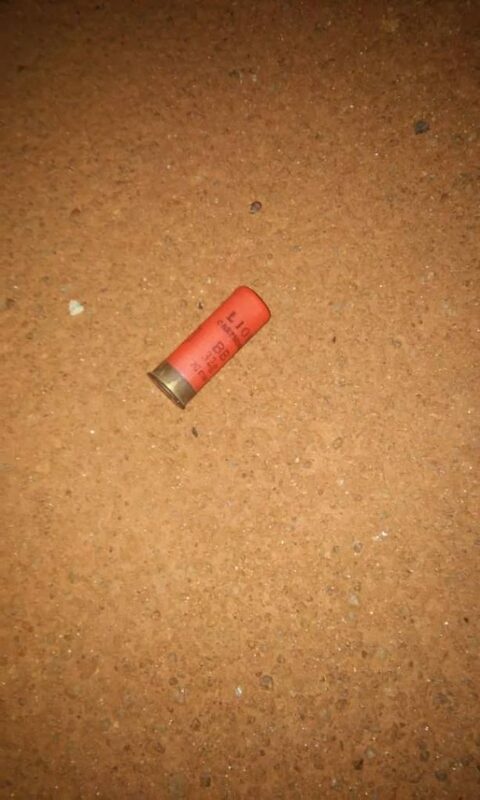 When Dailymailgh.com’s Ashanti Regional Correspondent visited the scene Monday morning, pellets of spent bullets were dotted across the streets, heightening tensions in the area. Some residents who spoke to our correspondent said they are leaving in fear following the incident. “We suddenly heard sporadic gunshots in our area last night. There were some scuffle between some landguards and a resident here in the morning but things got worsened at midnight. The armed gang kept firing gunshots amidst rains. We’ve had sleepless nights following the incident,” another resident recounted. They, however, accuse the chief of the area, Nana Brefo Appau II, of fueling the attack, a claim he has since denied. “I have not hired the services of landguards. I have even been threatened on several occasions by such gangs so how can I do that. I am on my way to the Ashanti Regional Police Headquarters to lodge a formal complaint,” the Chief spoke in an interview monitored by dailymailgh.com. Meanwhile, police at Abuakwa have begun investigations into the incident. They are calling on residents in the area to provide information leading to the arrest of the suspects, who are currently at large.